For over a decade, AmeriGlide has been the leading stair lift provider on the Internet. 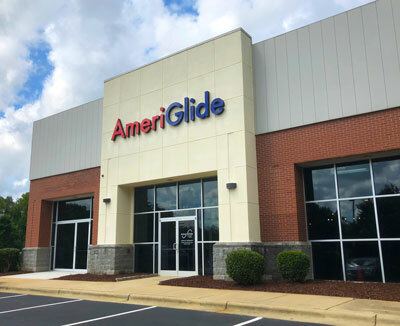 Now you can visit our new store front location and see for yourself why AmeriGlide is fast becoming the #1 mobility and accessibility provider in the United States. Call us today or use our convenient contact form on this page to schedule an appointment at our new Raleigh location. Are you interested in becoming an AmeriGlide Distributor? Benefits include: an AmeriGlide Website, Sales Support, Exclusive Territory, Expert training, Marketing Advice & Guidance, ...and more. Start the process today!